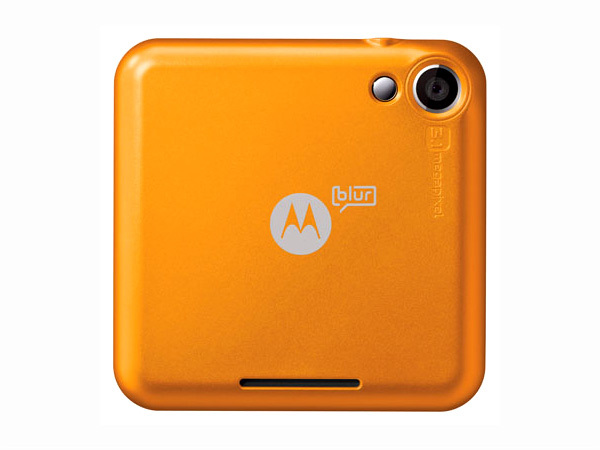 Motorola FlipOut is a 3G Android based Touch Screen Smartphone that comes in a stylish swivel hinge design. Read on to know about the latest features, technical specifications and price. Motorola, globally renowned in communications industry, has launched its brand new Smartphone �Flipout� in India, in November 2010. It is a compact Smartphone best suited for the high-end mobile users in the country. Motorola Flipout comes equipped with Motoblur interface, which syncs and merges text messages, social networking messages and many more with continuous updates and backups. It is fully packed with all the latest features, making it a stylish addition to the lifestyle of the tech-savvy Indian consumers. The touch-screen phone with QWERTY keypad is best suited for social networking, messaging and internet surfing. Stylishly designed Motorola Flipout comes with a price tag of Rs 15990 (approx). The innovative design of the chick Motorola Flipout is its highlighting feature. 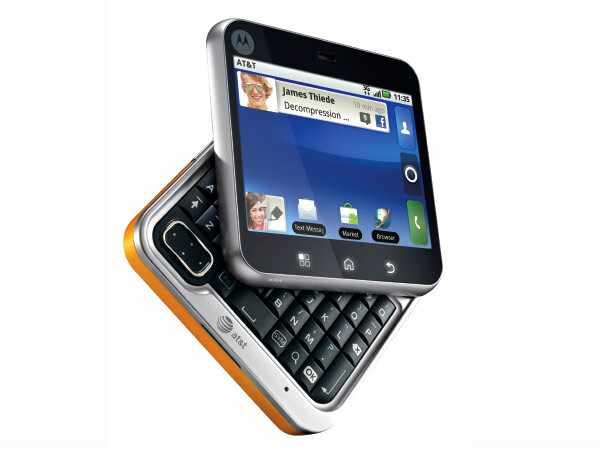 The Smartphone's 2.8-inch QVGA TFT touch-screen moves on a swivel hinge, to expose a full 5-row QWERTY keypad. The phone comes with special dedicated keys for Back, Camera, Volume control, Home and Lock. The phone's dimensions are 67 x 67 x 17 mm, while the weight is 120 g. With a rotator form factor, Flipout is available in four interchangeable covers that come in five vibrant colors, including Black, Brilliant Blue, Poppy Red, Raspberry Crush, Saffron and White. The compact Motorola Flipout Smartphone offers you a host of features. The cell phone is supported by Android 2.1 Operating System. The phone offers support to multiple networks, including WCDMA 850/1900, GSM 850/900/1800/1900, HSDPA 7.2 Mbps (Category 5/6), EDGE Class 12, GPRS Class 12, HSUPA 2.0 Mbps, eCompass/aGPS, Version 2.0+EDR. It also offers Wi-Fi and Bluetooth connectivity. The latest Google Mobile Services are on offer in Flipout. With a number of playable formats, listening to music would be a wonderful experience. It is equipped with Stereo FM Radio, Multi-Format MP3/ MP4 Player with 3.5mm standard audio jack support. The cell phone offers commendable video capture rate, at 26-30 fps. The 3 Megapixel Camera of Motorola Flipout with digital zoom offers a number of image editing tools.